The renovated eye unit in Kamakhyanagar Sub-Divisional Hospital (SDH), Dhenkanal, strengthened by Sightsavers, was inaugurated by the Chief District Medical Officer Shri Basudev Behera on 20th September 2018. 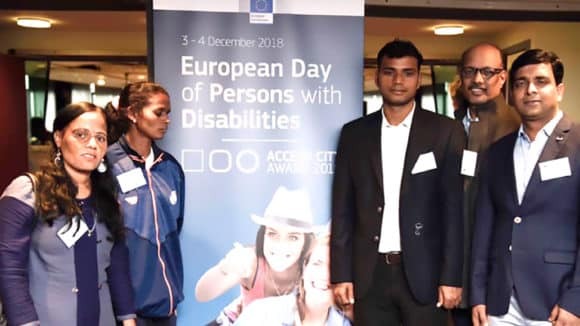 Sightsavers India East Director- Mr Sudipta Mohanty, Shri Akbar Mehfuz Alam- State Programme Manager at Sightsavers India, Eye Surgeon of the SDH – Shri Acharya were also present along with other district level officials. In the last five years, the 10-bedded eye hospital had stopped conducting surgeries. The last surgery conducted in the hospital was in June 2013. 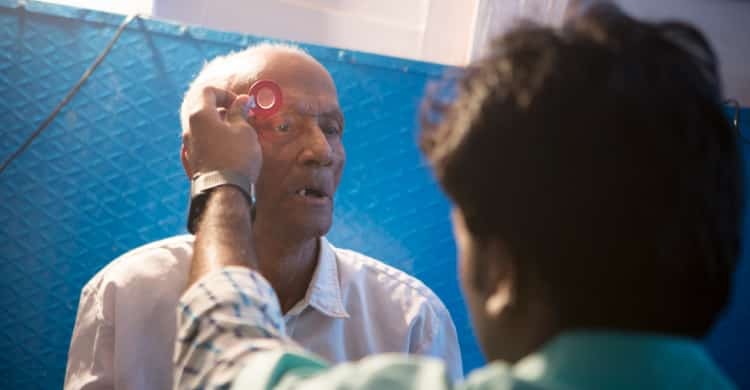 As a result, many people from the sub divisional area were facing difficulties to get their eyes operated upon. 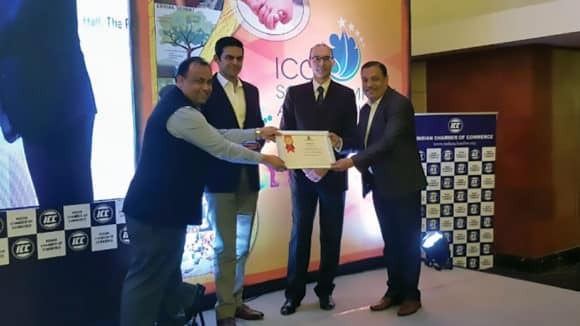 In 2017, Sightsavers had signed an MoU with the Department of Health & Family Welfare to strengthen blindness control efforts in fifteen districts of the state. Dhenkanal being one of those fifteen districts, Sightsavers has fully strengthened the eye hospital by supplying all necessary modern surgical equipment. It has made infrastructural modifications in the Operation Theatre and patient wards in order to make the eye hospital functional again. More than 5 lakh of population from the region are expected to benefit from the strengthening of the eye hospital. This initiative will complement the blindness control efforts undertaken by the State Ophthalmic Cell. 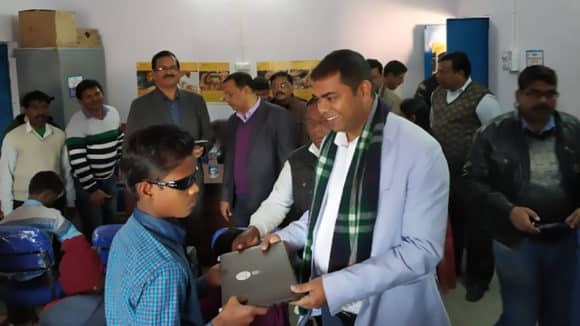 Speaking on the occasion, the Shri Basudev Behera appreciated the initiative taken by Sightsavers to strengthen the district blindness control programme.